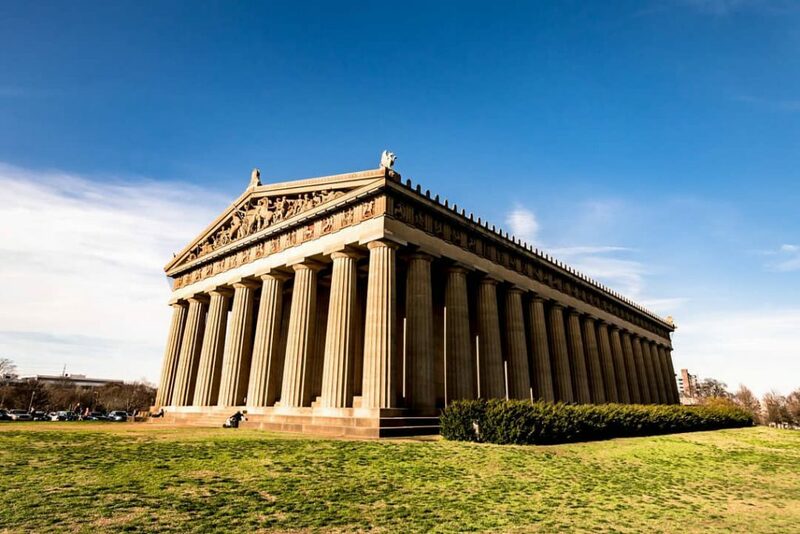 If you can’t make it to the real thing, Nashville has its very own full-scale Parthenon replica and it is definitely worth a visit on your trip! 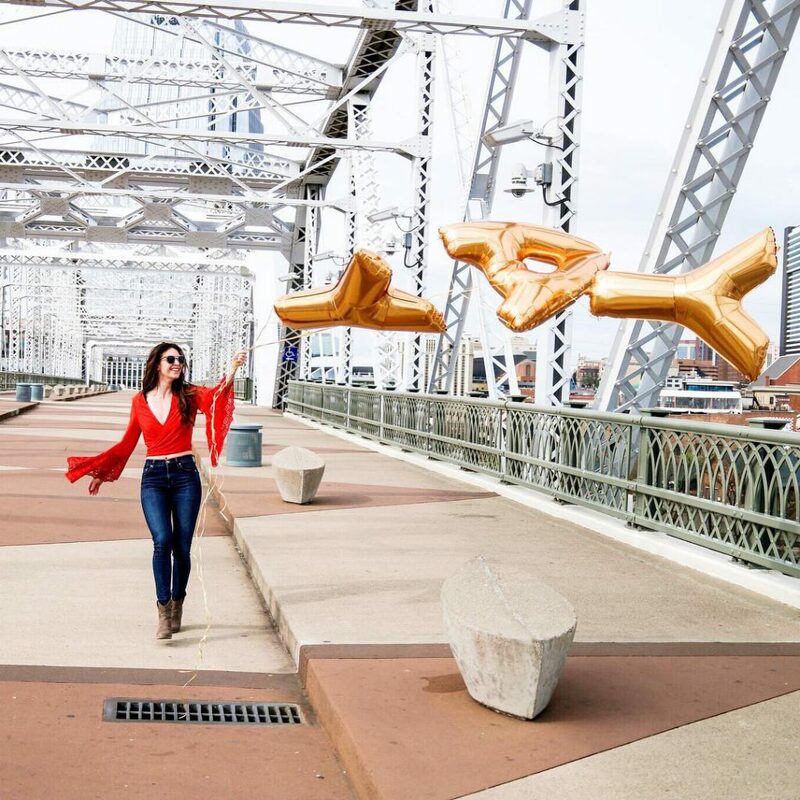 Built in 1897 as part of the Tennessee Centennial Exposition, this little piece of Athens in Nashville is an Instagram favorite. You’ve seen this famous mural all over social media but make sure you stop to grab a quick photo in front of this iconic spot. It is located in the hip 12 South neighborhood that is home to lots of great restaurants, cafes, and shops! 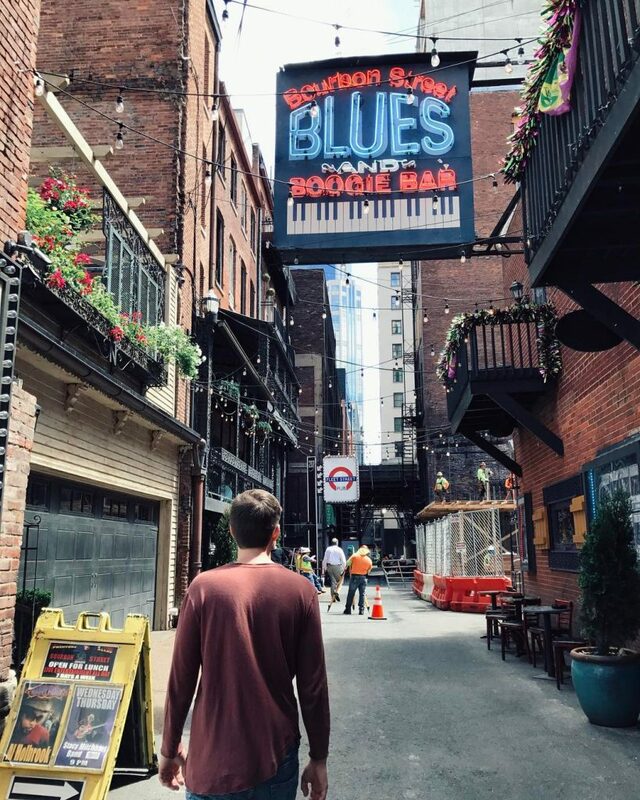 This famous alley located between Third and Fourth Ave, running from Union Street to Commerce Street is a must see on your trip to Tennesse. Origianly home to the publishing indystry, Printer’s alley was filled with print shops, newspapers, and publishers. Now, it’s home to pubs, restauaunts, and some picturesque Instagram locations! 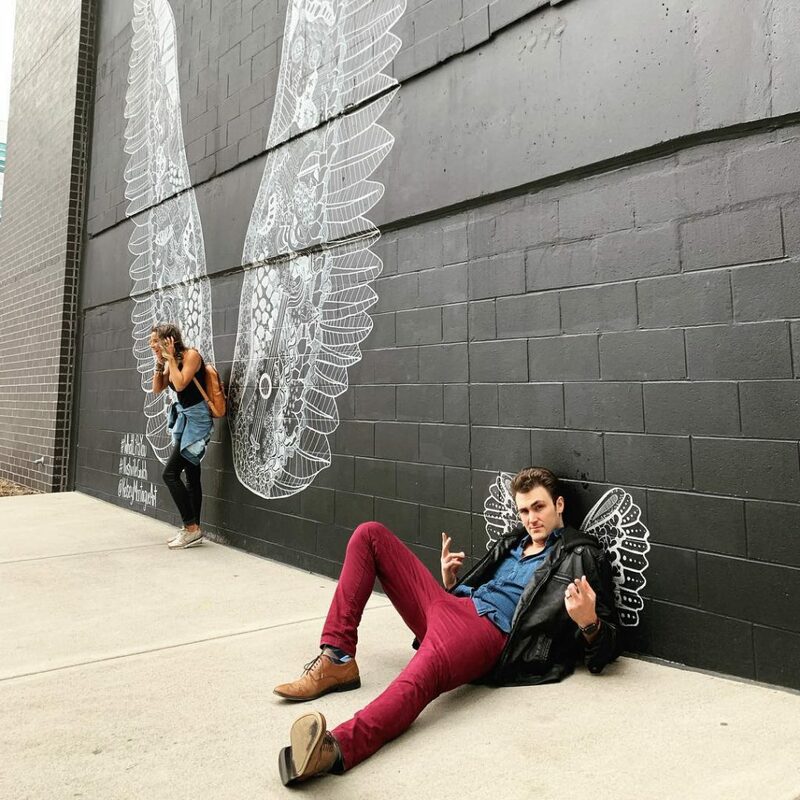 Don’t forget to get your wings on your trip to Nashville. This amazing mural by Kelsey Montague titled “What Lifts You” is located in the famous Gulch neighborhood. Try going during the week or on off hours as the line to get the shot can get very long! 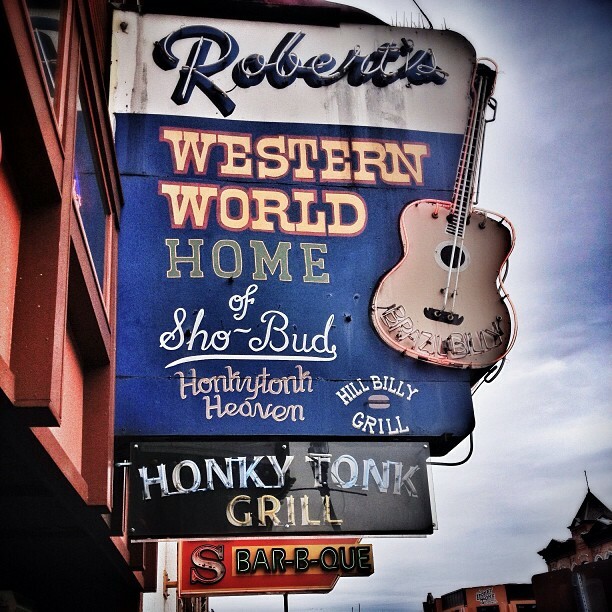 Robert’s Western World is one of the most photographed neon signs on Broadway Street, home to Nashville’s famous honky tonks and live country music. You won’t want to miss snapping this classic shot as you make your way down this fun-filled street! Yup! You guessed it, another mural! This time, you’ll be surrounded by donuts, pastries, and sweet treats. 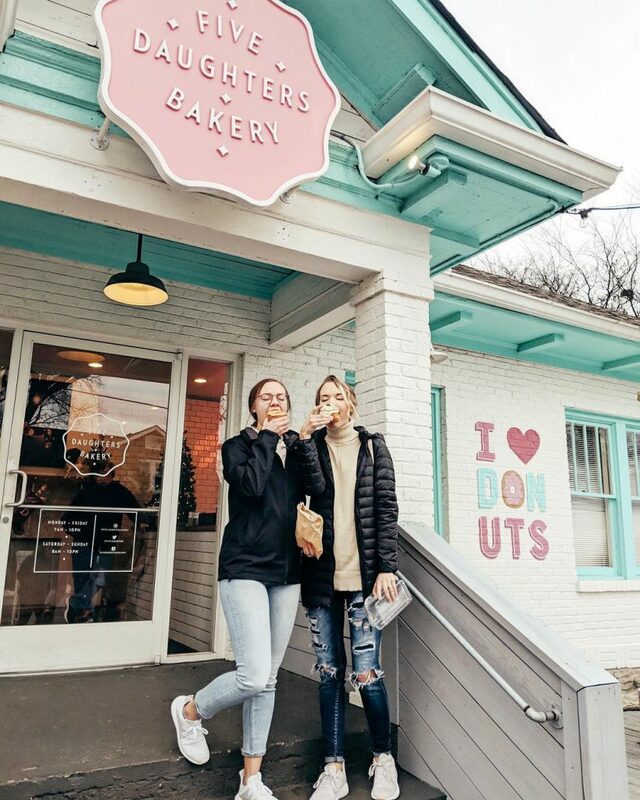 Five Daughter Bakery is equal parts delicious and Instagrammable. Beers, brunch, and bowling? 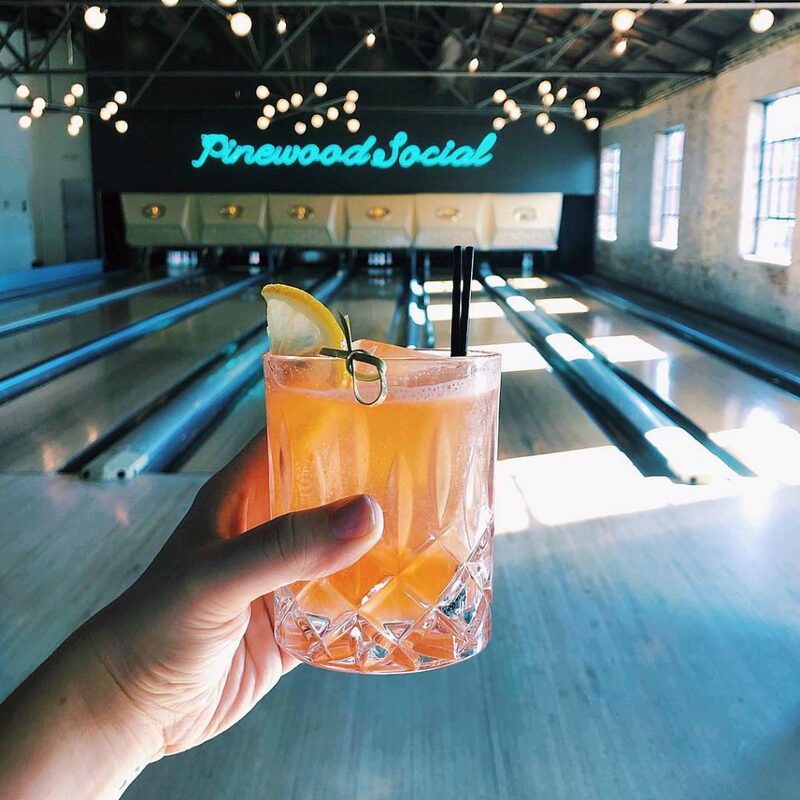 If that sounds like fun to you, head over to Pinewood Social. This fun spot is full of perfect backdrops for your Instagram photos. Crossing the Cumberland River below and connecting downtown to East Nashville, this pedestrian-only bridge offers the perfect skyline view of Music City’s most famous buildings. 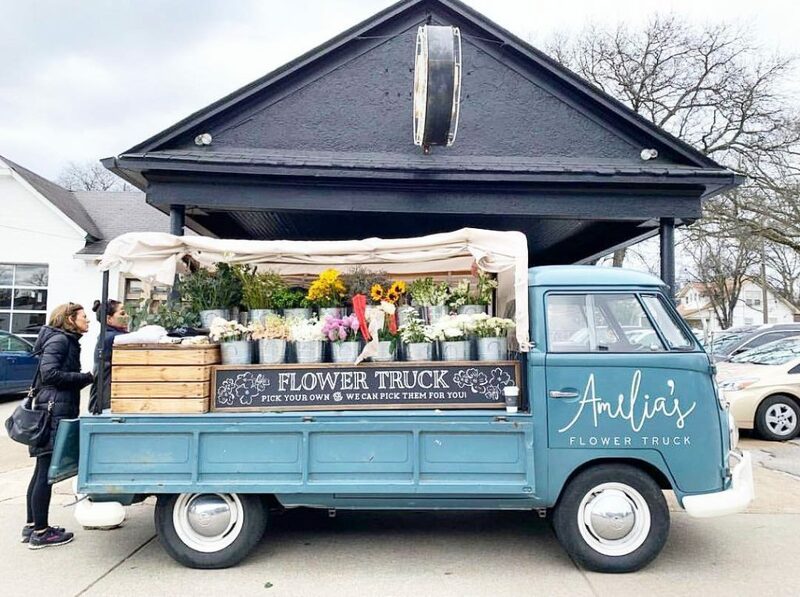 We have major heart -eyes for Amelia’s Flower truck, a vintage Volkswagen van turned custom mobile floral arrangement shop! 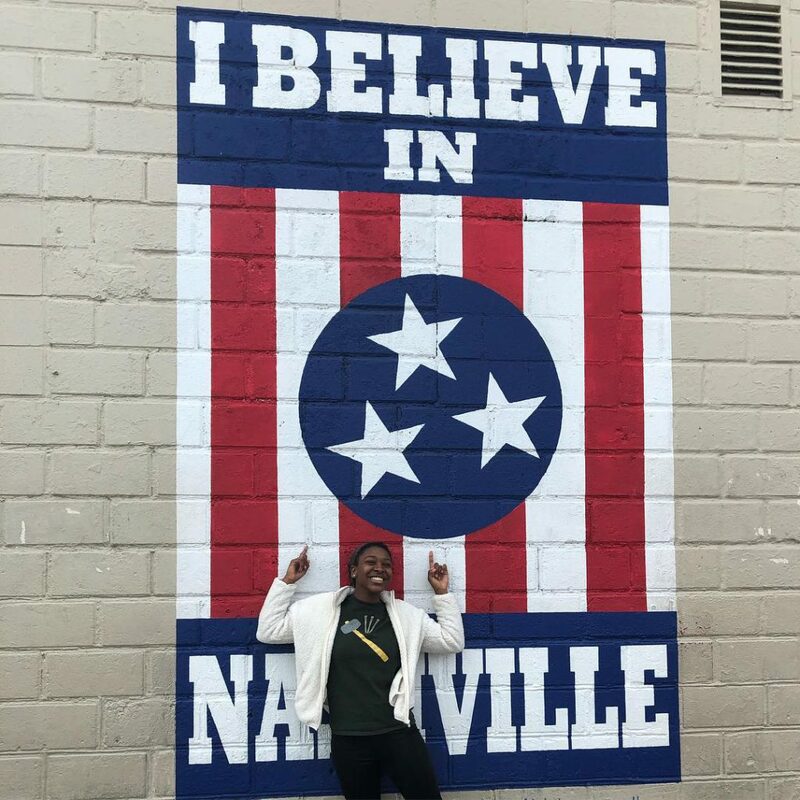 Overflowing with fresh blooms, and parked in Nashville’s favorite areas, this truck as a must see and must photograph on your trip! 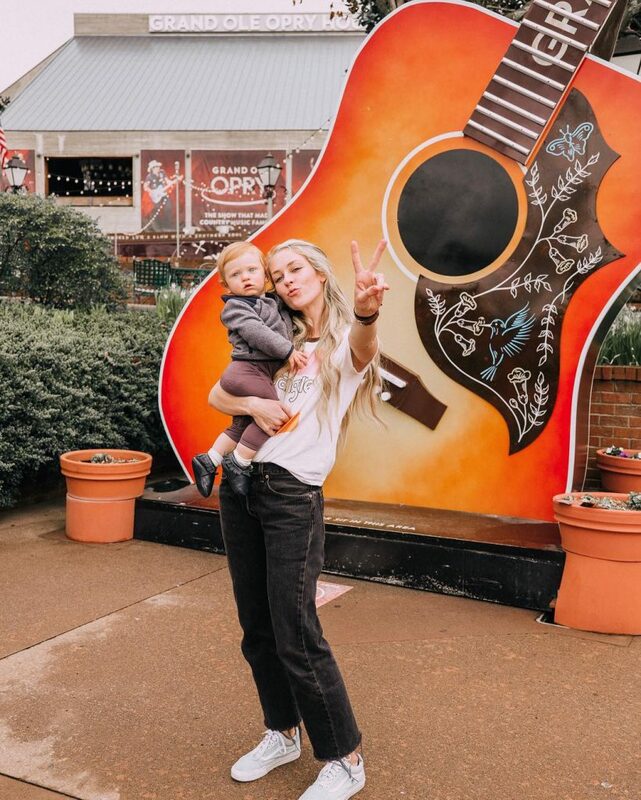 What are your must see spots in Nashville?